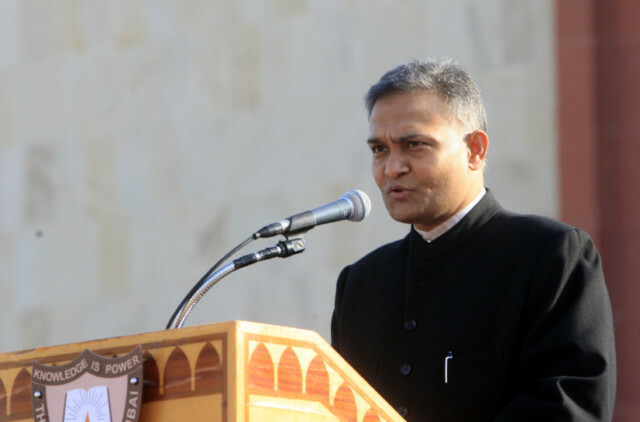 Dubai: Sanjay Verma, India’s Consul General in Dubai, has been appointed the next ambassador to Ethiopia, the Indian Ministry of External Affairs has announced. As reported by XPRESS in May, Anurag Bhushan will succeed Verma in Dubai. He will be the 14th Consul General of India in Dubai. A 1995 batch officer of the Indian Foreign Service, Bhushan is currently serving as Regional Passport Officer in Delhi. He was earlier in the Consular, Passport and Visa (CPV) Division of the Ministry of External Affairs. Verma, a 1990 batch IFS officer, came to Dubai in 2010. Prior to Dubai, he served as the first Joint Secretary (Director General) of the Energy Security Division in the Ministry of External Affairs. He has also served at the China Desk in South Block and as an aide to the Spokesperson of the Foreign Ministry. Overseas, he has served in various assignments in Hong Kong, Manila, Kathmandu and Beijing.